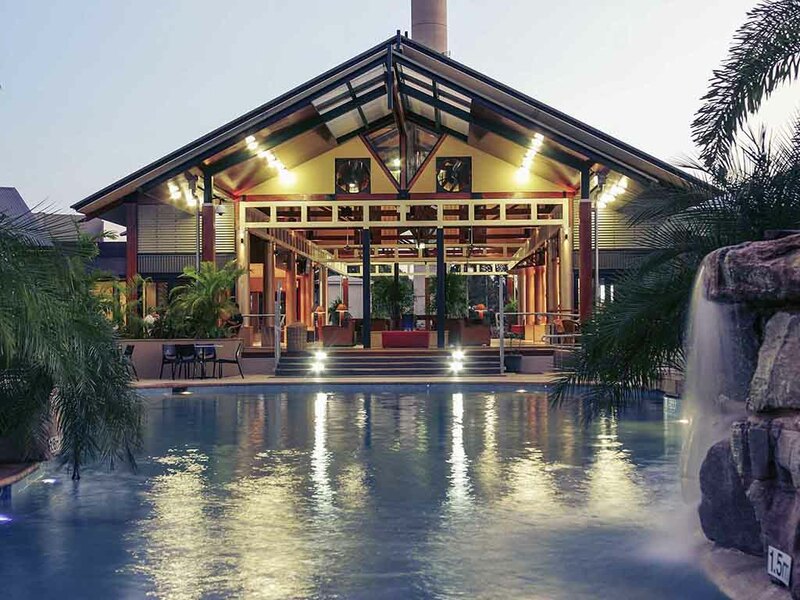 Mercure Darwin Airport Resort offers stylish accommodation where guests can relax in lush tropical surroundings. It is adjacent to the stunning pools and wetlands of Rapid Creek. Located 300m from the Darwin Domestic and International Airport, the hotel is perfect for both leisure and business travellers.